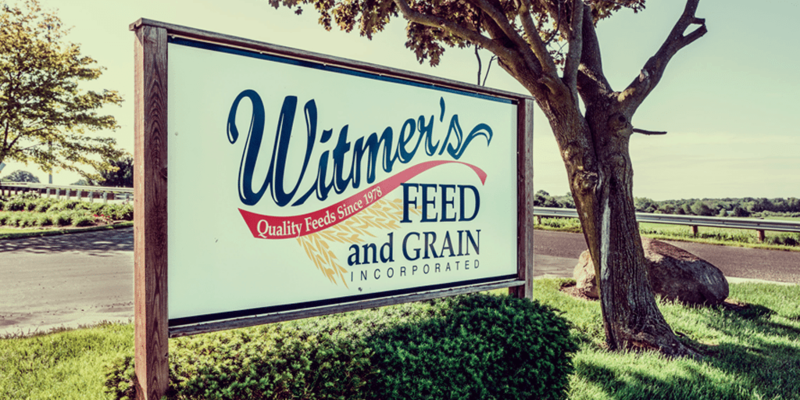 Witmer’s Feed & Grain was founded in 1978 by Dave and Joanna Witmer. Today, the company specializes in the production and delivery of supreme quality proteins blends, mineral mixes, custom mixes, fertilizers, and crop seeds. Through the years, Witmer’s Feed & Grain has become a model for nutritional support/expertise with its team of experienced nutritional specialists. We are committed to the future and to our leadership role in the agricultural industry. Headquartered in Columbiana, OH, the company continues to grow and expand, developing new products and services and extending its reach into the domestic agricultural marketplace. Witmer’s products are synonymous with quality in the animal feed, pet food grain, and fertilizer industries. Witmer’s Feed & Grain, Inc. is a dairy-focused, family-owned business delivering personable, responsive and value-driven services since 1978. We are educators focused on our customers’ goals and profitability by delivering nutritional, veterinarian advisory, milling, cropping and grain services in a transparent, science-driven environment. Passion for Results – Showing pride, enthusiasm, and dedication in what we do. Humility – Acknowledging that achievements result from the investment of others in our lives. Alertness – Being aware of what is taking place around us so proper responses can be determined. Empowerment – Allowing our talented people to take the initiative and do what is right. Customer Satisfaction – Dedicated to satisfying customer needs and honoring our commitments to them. Enthusiasm – Expressing joy in each tasks we give it our best effort. Mutuality – Understanding that our success is realized through the success of our customers. The foundation supporting Witmer’s successful production of consistent, quality products is our commitment to conform to the company’s nutritional and physical specifications of all products sold or delivered. A prevention based approach with focus on critical control points throughout our process is the driving force behind Witmer’s quality assurance. 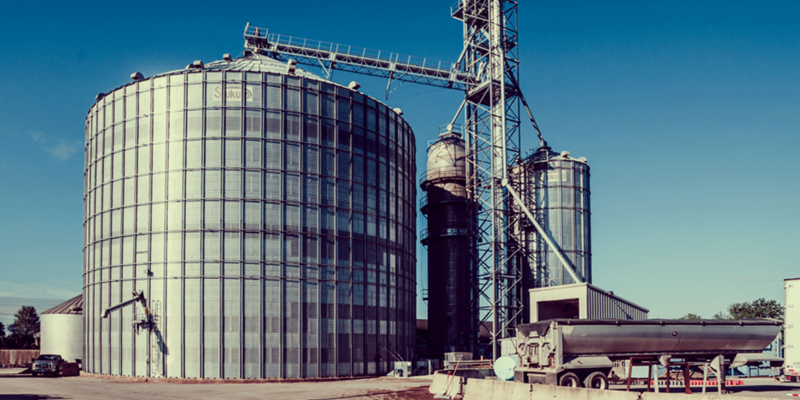 Critical control points within the manufacturing process include testing ingredients for mycotoxins, scale certification, formula verification, particle size analysis, mixer coefficient of variation testing, and finished feed moisture content. Third party co-lab analysis of products is also used as a calibration tool. 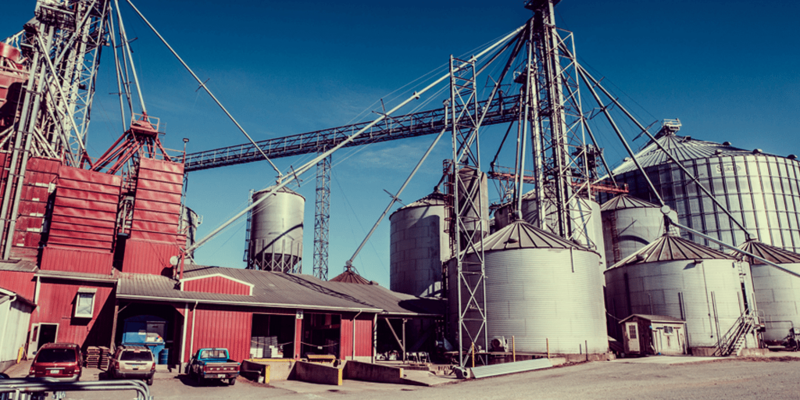 At Witmer’s Feed and Grain, quality begins with the development of quality ingredient specifications. We inventory over 200 ingredients through our approved supplier program. Products which are utilized have gone through rigorous science, merit-based reviews, and are approved by our Veterinarian and Nutritionists. While many feeds are sold on specifications alone, Witmer’s guarantees 100% the ingredients and the specification of the feeds for the well-being of your livestock. Your cows will notice the improvement. Witmer’s Feed and Grain invests in education, technology, and infrastructure in order to continue to move forward together with the customer. Customer goals are critical and our focus, therefore we specialize in customized dairy service tailored to them. Whether it be improvement in herd health, an increase in production, commodity marketing/grain banking, improving forage yields, herd growth, or simply maintaining the status quo more efficiently, Witmer’s will partner with you to develop a customized plan for your business. Partnering with Witmer’s simply means you partner with the whole team. The Witmer’s team of dairy professionals has more than 75 years of dairy experience in nutrient/forage management, replacement rearing, record analysis, and veterinary consultative medicine to provide a “whole-farm approach” to our on-farm service. Witmer’s Feed and Grain values its employees and their education, which allows the company to evolve and stay on the edge in the ever changing landscape of the dairy industry.